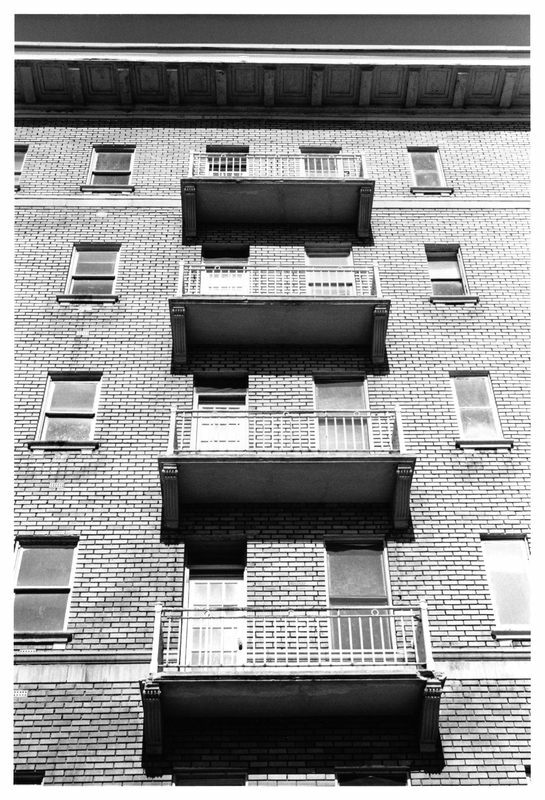 Inspired by the ideals of the garden city movement, Clifton Terrace is a large, three-building complex of Classical Revival buildings sited on one of the city’s most important streetcar thoroughfares. 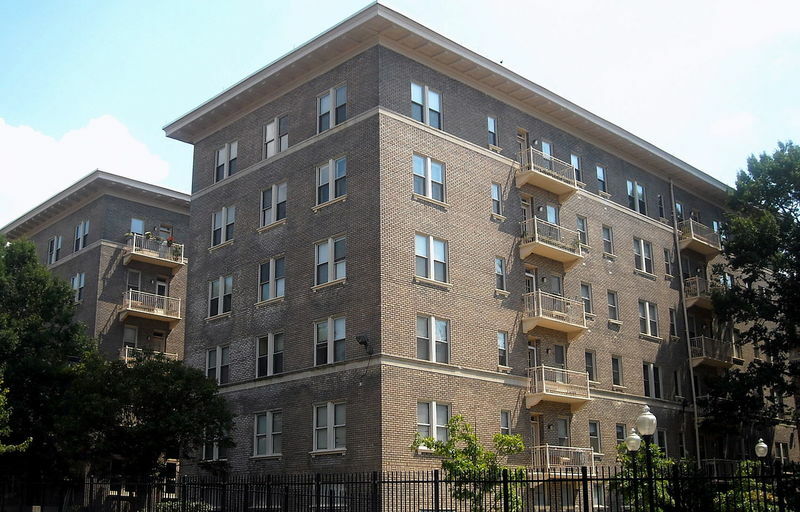 The Clifton Terrace Apartment Complex, originally known as Wardman Courts, is located at 1308, 1312, and 1350 Clifton Street, NW on approximately four acres of land. 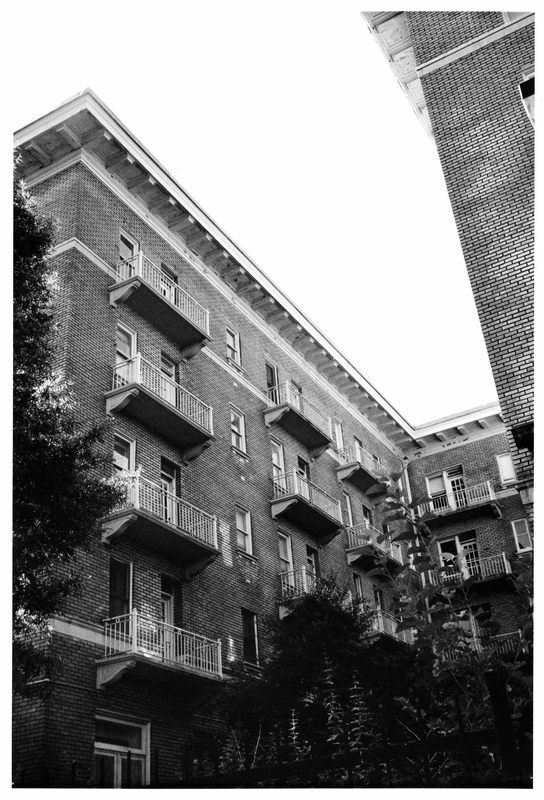 The three building complex was constructed between 1914-1915, during an era of explosive residential growth in Washington, DC. The complex was erected on the site of Belmont House, a Queen Anne style mansion of Amzi L. Barber, designed by architect Theophilus P. Chandler, a neighborhood landmark razed in 1914 for the construction of Clifton Terrace. 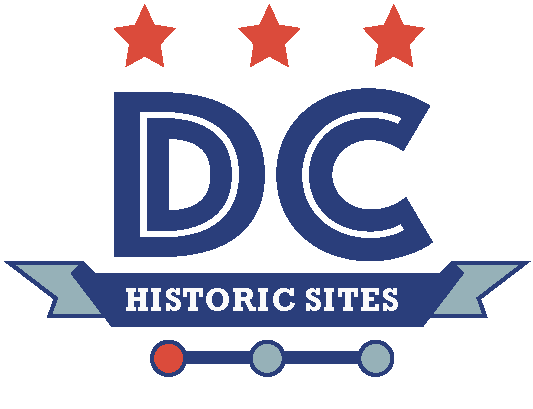 The expansion accompanied the World War I era development of the federal government, and the increasing popularity of Washington's street railway system, particularly along 14th Street, NW. All three buildings are designed in the Colonial Revival style and are excellent examples of the development corroboration between Harry Wardman and his architects, Frank Russell White and A.M. Schneider. The design for Clifton Terrace is a fine illustration of Wardman and his architects' apartment building designs, work that would later develop sufficiently to rank Wardman as one of the city's most skilled apartment building designers. 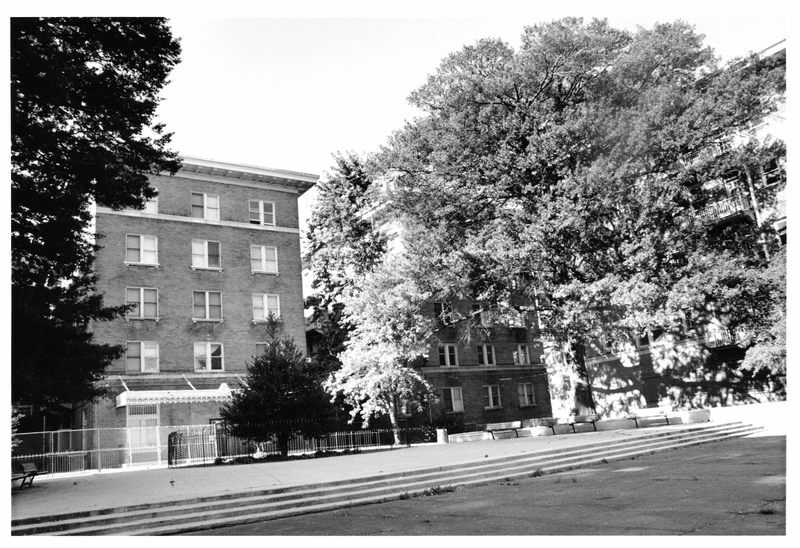 The Clifton Terrace Apartment complex is typical of the large numbers of conventional, middle class apartments that were constructed in great numbers throughout Washington in the 1910s and 1920s. During these decades interest of the middle-class in apartment living surged as individuals and families competed to rent moderate-priced apartments. 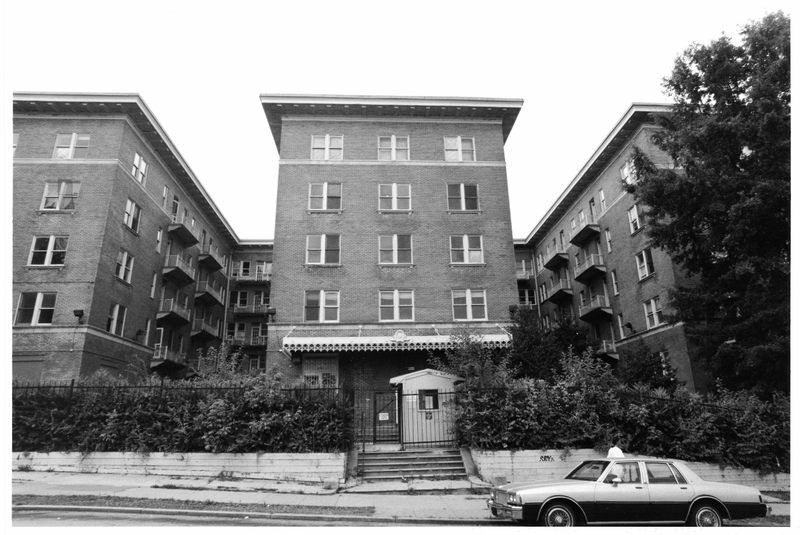 Clifton Terrace remained a middle-to-upper middle class apartment complex until 1962, when it fell into disrepair. 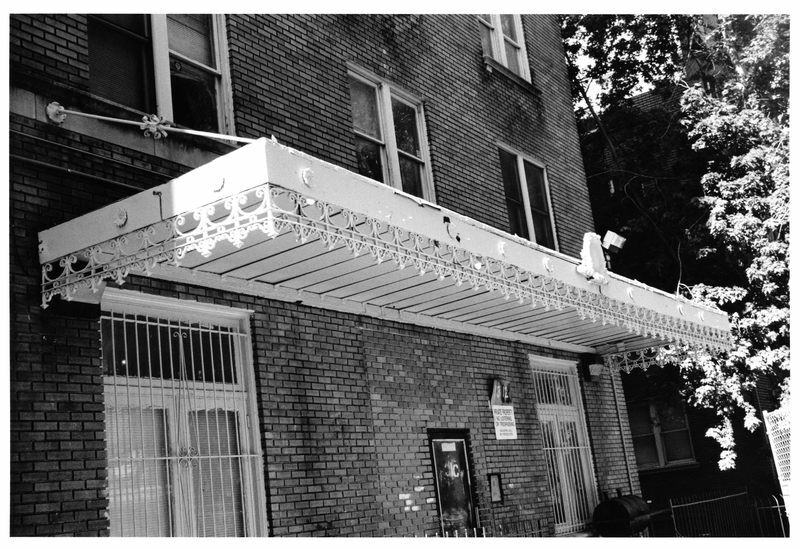 “Clifton Terrace,” DC Historic Sites, accessed April 24, 2019, https://historicsites.dcpreservation.org/items/show/103.